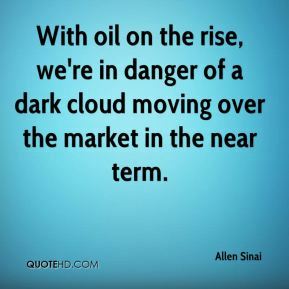 With oil on the rise, we're in danger of a dark cloud moving over the market in the near term. 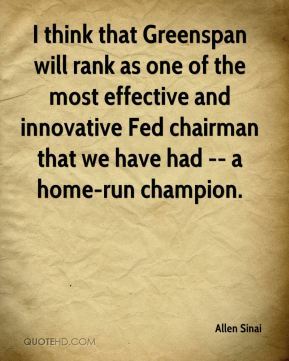 I think that Greenspan will rank as one of the most effective and innovative Fed chairman that we have had -- a home-run champion. 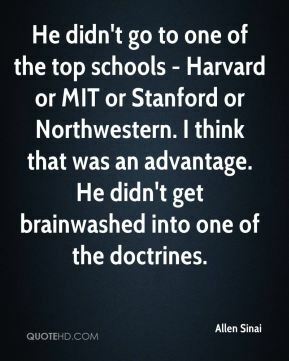 He didn't go to one of the top schools - Harvard or MIT or Stanford or Northwestern. I think that was an advantage. He didn't get brainwashed into one of the doctrines. 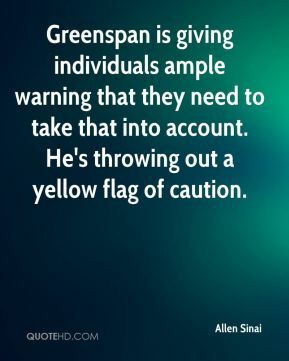 Greenspan is giving individuals ample warning that they need to take that into account. He's throwing out a yellow flag of caution. 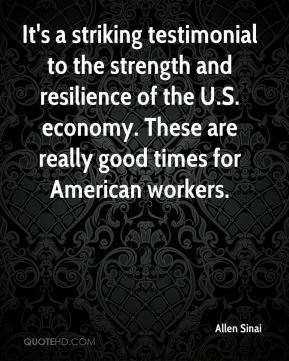 It's a striking testimonial to the strength and resilience of the U.S. economy. These are really good times for American workers. 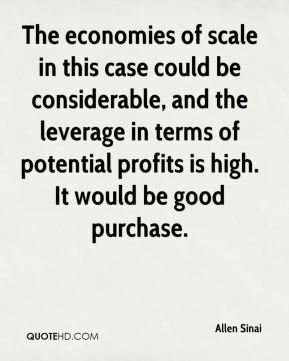 The economies of scale in this case could be considerable, and the leverage in terms of potential profits is high. It would be good purchase. 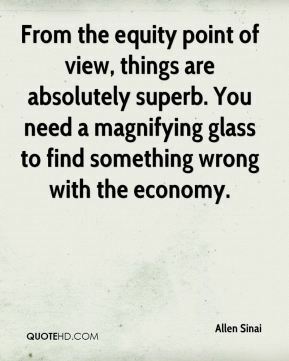 From the equity point of view, things are absolutely superb. You need a magnifying glass to find something wrong with the economy. 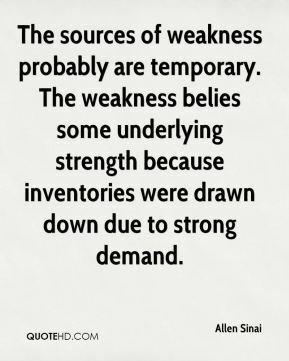 The sources of weakness probably are temporary. The weakness belies some underlying strength because inventories were drawn down due to strong demand. 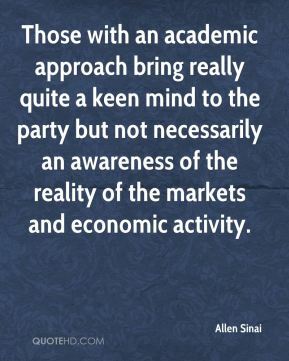 Those with an academic approach bring really quite a keen mind to the party but not necessarily an awareness of the reality of the markets and economic activity. 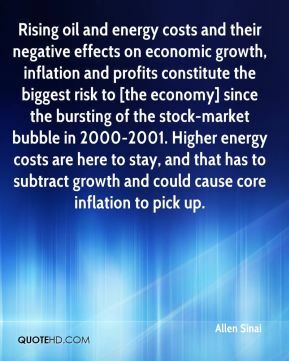 Rising oil and energy costs and their negative effects on economic growth, inflation and profits constitute the biggest risk to [the economy] since the bursting of the stock-market bubble in 2000-2001. Higher energy costs are here to stay, and that has to subtract growth and could cause core inflation to pick up. 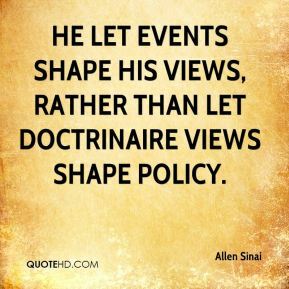 He let events shape his views, rather than let doctrinaire views shape policy. The staying power of the rally is the question mark. 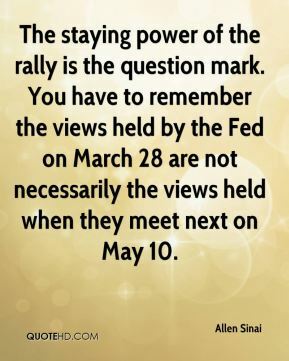 You have to remember the views held by the Fed on March 28 are not necessarily the views held when they meet next on May 10.